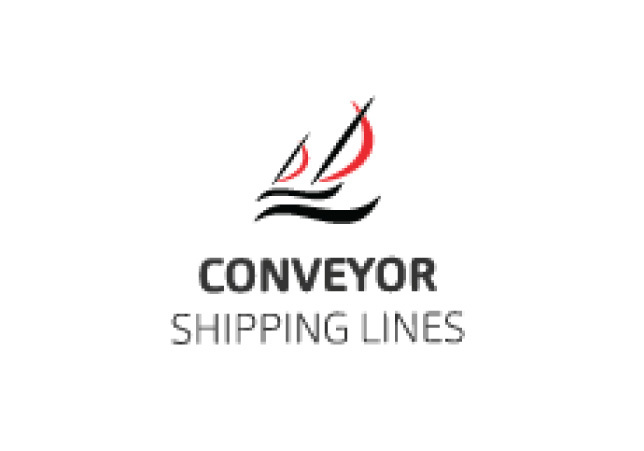 Conveyor Shipping Lines (CSL) is a subsidiary company of Conveyor Group that receives and handles all vessels carrying customer cargo at the Chittagong and Mongla ports, where our offices are located. CSL is fully licensed to perform all agency-related services and at both these ports through our local offices. CSL has also established strong networks and is equipped with the facilities to arrange seamless transfer of cargo. CSL will also save you time and money through professionally completing necessary formalities, accurate preparation of documents, cargo inspection and consolidation of cargo according to each customer and country regulations. Our qualified and experienced team has the expertise to transport industrial cargoes as well as dangerous material. CSL offers premium warehouse services, which give you the flexibility to either consolidate or split cargo according to your needs, as well as other services like inventory management, reporting, classification, labeling, sorting, packing and repacking. CSL guarantees you that all your shipping requirements will be met.